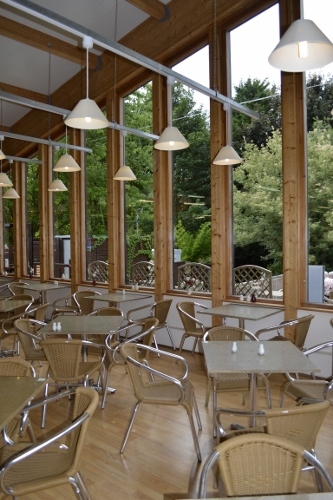 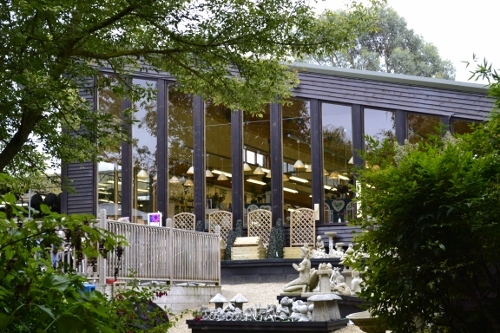 Works carried out in live retail Garden Centre environment. 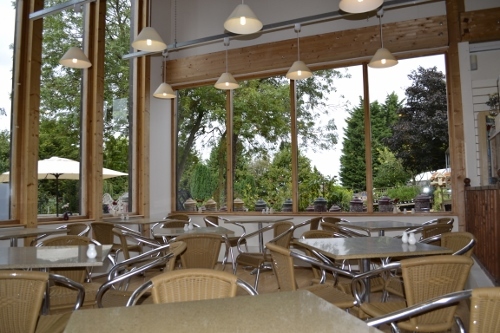 Construction of new cafeteria space and refurbishment to existing interior and exterior buildings. 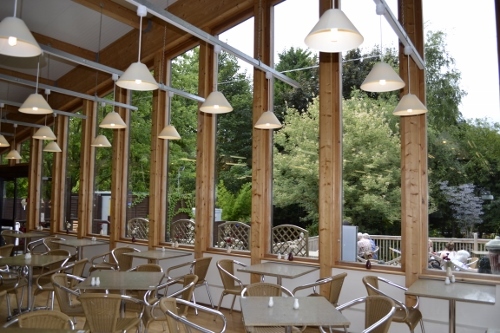 Glulam designed structure with associated internal fit-out work.